There is one summary for H.R.756. Bill summaries are authored by CRS. 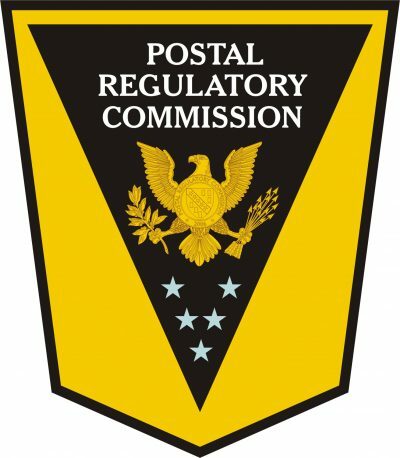 USPS is offering comments on the 10-year pricing system review being conducted by the Postal Regulatory Commission (PRC). 03/20/2017 — On March 16, the House Oversight and Government Reform Committee “marked-up” and approved the Postal Reform Act of 2017 (H.R. 756). A mark-up is a formal process where a congressional committee can consider and amend a bill before advancing it to the full House of Representatives or Senate.